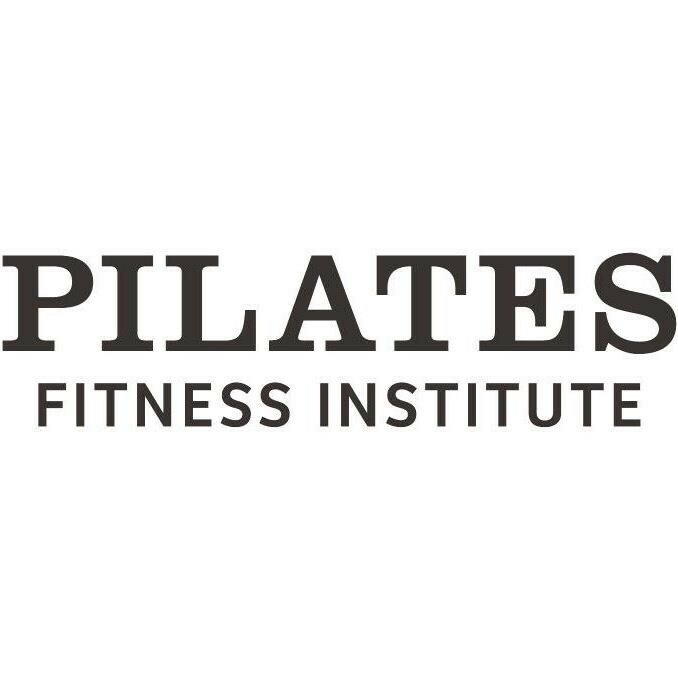 Reformers are Pilates machines that use springs and pulleys to provide variable resistance to assist and challenge the body. The variable resistance with Reformer Pilates makes it unique and is why it’s suitable for every level of ability. There are no upcoming “Basic Reformer” classes on this day. What to wear? Wear something comfortable that you can exercise in. Pants should be knee length or longer for men and women and fitted clothes will allow our instructors to better assess your technique. All classes require you to wear grip socks -you can purchase these at our studios for $18. What to bring? All you need to bring with you is a thin roll mat or large towel, water. All other equipment is supplied by PFI. We look forward to seeing you in class soon! The teacher seemed like a lovely lady and popular with regulars but it wasn't a challenging workout and was a bit boring, I found the cues although clear, complicated and long. Very hands on but without explanation as to why or what she wanted from us. First 10 minutes of class was off the reformer which was disappointing. Was hoping for a good stretch but didn't get that. Not for me, but others seemed happy. Really great for beginners, my instructor helped me heaps! Love coming this class! Kylie was so helpful! Amazing!! Francis was so helpful and everybody was so welcoming. You didn't feel left out (this was my second time EVER doing reformer pilates). Great atmosphere - highly recommend.